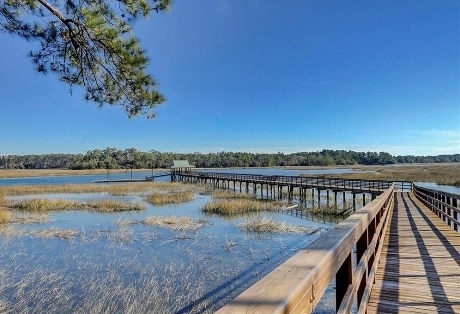 Riverbend is an upscale waterfront community within Sun City Hilton Head Island devoted to residents 55 & over. A long list of amenities ranges from golf, tennis, swimming, fitness and pickleball to cultural events and avid-interest clubs. Real estate begins at $90,000. 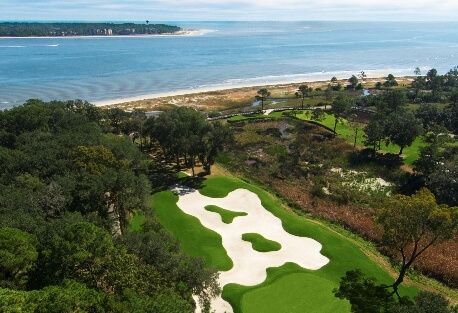 Haig Point Club is a serene and nature-loving golf, equestrian and waterfront community set on the sea island of Daufuskie Island, located just off the South Carolina coast between Hilton Head and Savannah, GA. Daufuskie is accessible only by a private ferry system originating from Hilton Head, creating the ultimate private getaway. 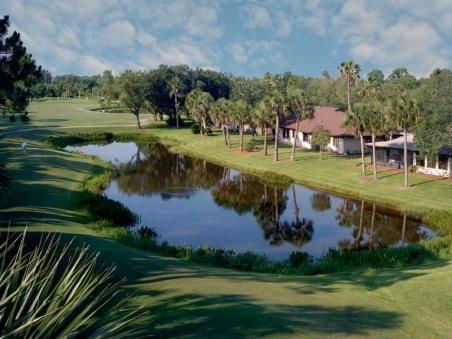 Sawgrass Country Club is a 1,250-acre, private country club located just 30 minutes north of historic St. Augustine, FL. It offers a multi-star, oceanfront resort, 27 holes of golf, world-class racquet club and a pristine and uncrowded Florida beach fronting a $7-million beach club. Real estate starts at $100,000. Indian River Colony Club is a private, active adult retirement community for U.S. military members and veterans aged 55 and over. It is located in the central Florida town of Melbourne-Viera. IRCC residents enjoy maintenance-free living, 24-hour gated security and country club amenities headed by an 18-hole championship course. 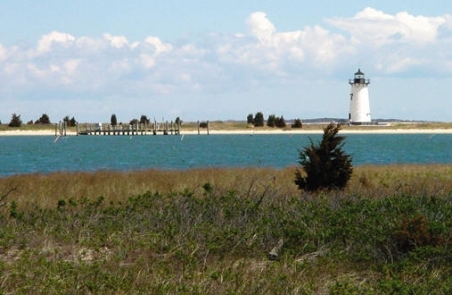 Real estate opportunities start at just $125,000. Balsam Mountain Preserve is a 4,400-acre private golf and equestrian community that offers a way of life that is authentic and family focused. The lowest density, private club community in the mountains of Western North Carolina, only 400 homesites can be built here, giving residents the feeling of living inside a national forest, most of which will never be developed.